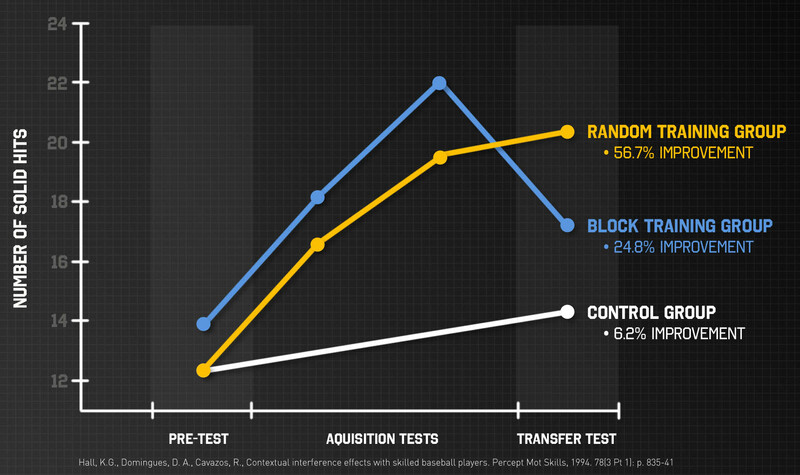 The benefits to be had from incorporating more random or distributed (game-like) training in your practices as opposed to the old-school block style of training (basic repetitive skill execution) are often discussed in coaching circles these days. In this episode of the podcast Tom Tait, who knows a thing or two about skill acquisition, talks about how you can still do skill coaching in a game-like environment and how we need to allow our players to develop their athleticism in that way. Tom Tait is basically the father of Penn State Volleyball. He was the first coach for both the men’s and women’s teams, having handed the latter off to Russ Rose. He developed the men’s program into a consistent NCAA championship contender before eventually also handing that off. Since then he’s been focused on coaching education, working with the US national team program, and continuing his work as a professor at Penn State. This was presented at the USA Volleyball High Performance Coaches Clinic in 2015. John was there and shared what was discussed in Going beyond maximizing reps.
We also referenced the desirability of being as efficient as possible in our practice planning and implementation. That was talked about in the Jan De Brandt episode.